Paper Shredder Dealers for Delhi, Gurgaon, Noida, Ghaziabad, Faridabad. 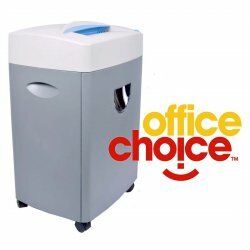 High quality, Low Noise Paper Shredders for Office use. Wide Range of Models includes Strip Cut, Cross Cut & Heavy duty Paper Shredders. Move towards a paperless office. Head-office: G-13, Ansal Chamber-1, Bhikaji Cama Place, New Delhi-110066.